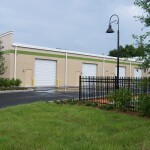 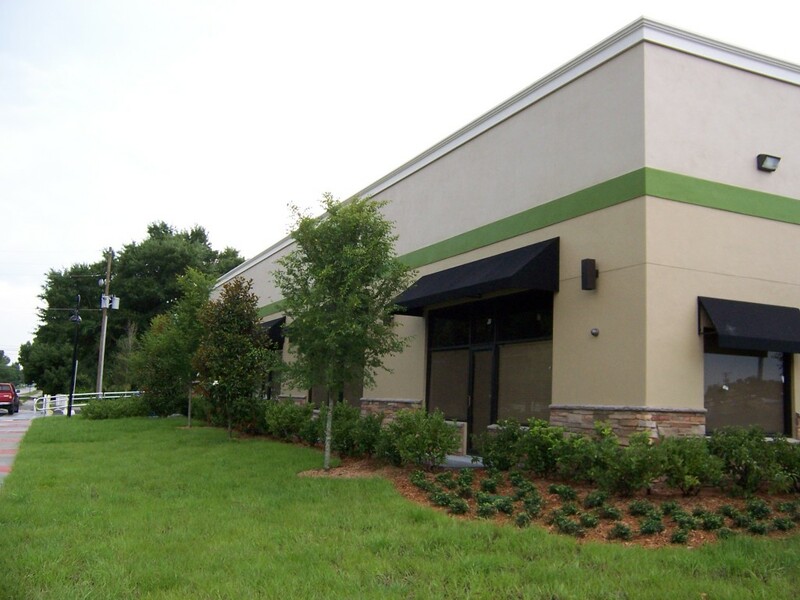 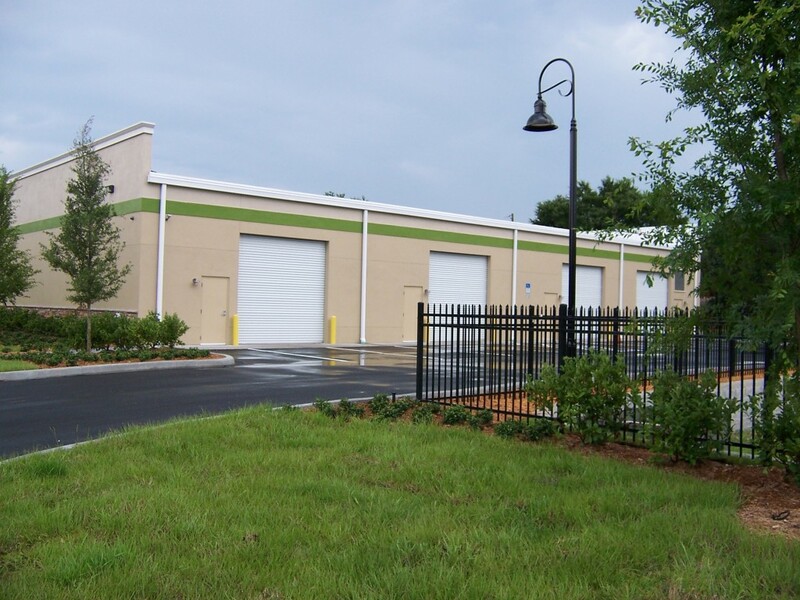 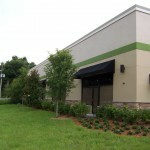 Prime consultant for MIE Contractor new 9,000 square feet office/warehouse in Apopka, Florida. 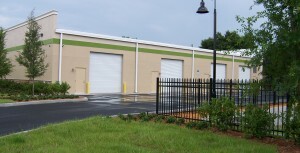 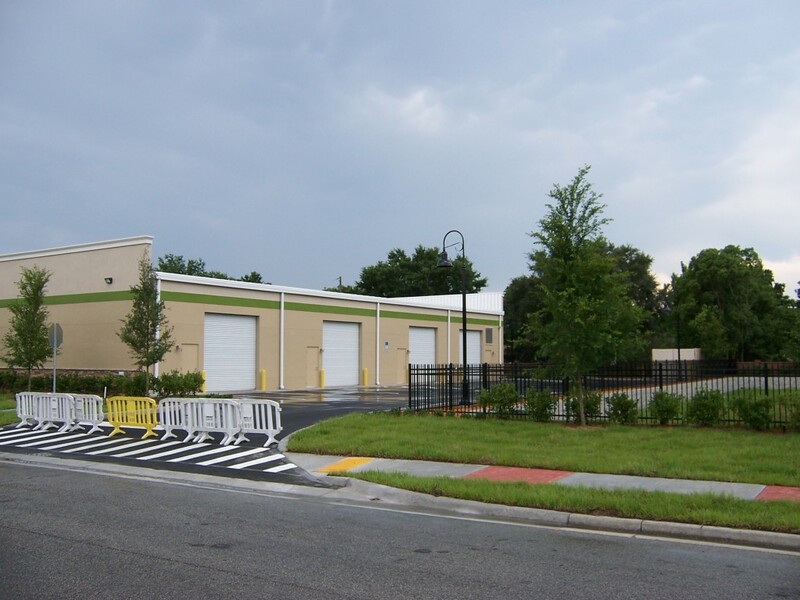 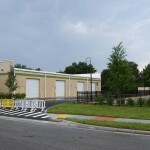 Amend future land-use for the new MIE office/ Warehouse located at 510 South Lake Avenue, Apopka, FL 32703. 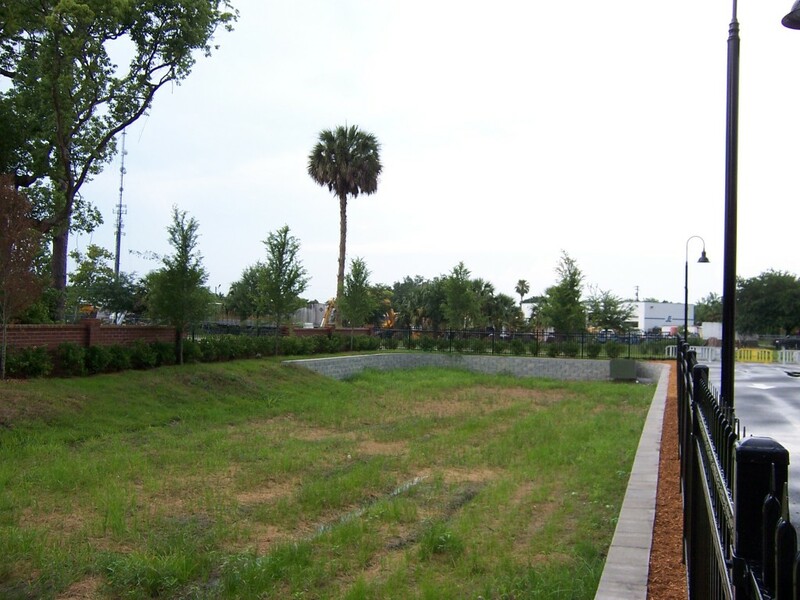 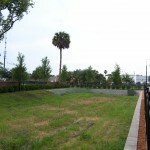 Something noteworthy is site is considered land-locked regarding stormwater, stormwater pond designed for 100-year storm event.